Decanting wine began back in the day when wines, poured from barrels, contained sediments that are consistent of grape skins, yeast and other organic materials. Sediments in wines are not gratifying to look at. The worst thing is that the presence of sediments results to poor-tasting wines. Wine decanters are essential when it comes to serving wines. The process of decanting wine involves pouring the liquid from the bottle to the decanter and letting the wine breathe before transferring into wine glasses. There are three recommended wine decanters that an individual who has a vast collection of wines can use to serve palatable wines. Decanting wine gets the most out of every bottle. A glass decanter is the most preferred vessel of wine lovers when it comes to decanting wine. One is advised to use a clear glass to decant wine because it allows seeing the poured wine in an apparent light aside from the main purpose of getting rid of sediments. Therefore, glass decanters with decorations, embellishments and paints are not tolerable to decant wine. A lead crystal decanter is a traditional vessel used in decanting wine. Anyone who opts for this particular type of decanter is advised to not leave the wine in it for longer time periods to ensure that lead is not soaked in the beverage. This is primarily because ingested lead can result to health problems. It is best to leave wine in a lead crystal decanter for just a few minutes. The shape of a wine decanter is usually dependent on the type of wine that will be decanted. There are two recommended shapes that can be used when decanting wine: a carafe-style decanter and a flared bottom decanter. A carafe-style decanted is tall, has a narrow top and a wide bottom. A flared-bottom decanter, on the other hand has a long yet thin neck and a wide bottom. Both decanters prevent exposure of wine to air. Decanting wine is highly encouraged when serving old and vintage wines. This is primarily because there is more accumulation of sediments in older wines. It is very important for an individual to determine the age of the wine before decanting it. 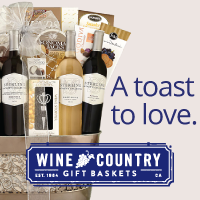 Age basically determines the amount of time that should be allocated to decant a wine. 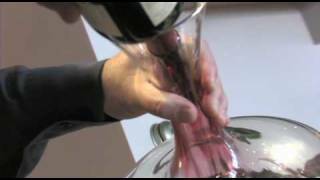 The process of decanting wine, both aged and young is further discussed below. An aged wine bottle that has been horizontally stored either in a wine cellar or a wine rack for quite a long time is allowed to stand up for two hours. This particular step of decanting wine ensures that the sediments are settled at the bottom of the bottle. Next, the red wine bottle is held against the light to determine the specific areas where sediments have accumulated. 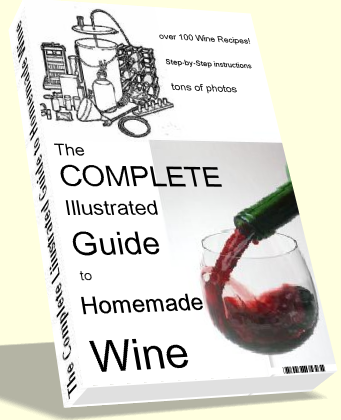 Then, the wine bottle is uncorked and the wine is carefully poured into a decanter. 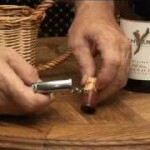 One is advised to stop pouring wine once sediments are already in the neck of the wine bottle. The remaining wine will usually contain some sediment. Therefore, an individual should be very careful when pouring in the last third of the bottle. One is also discouraged from decanting wine that belongs to the bottom portion because most of the sediments are settled in this part. It is recommended to decant aged wines for at least an hour before drinking it. A shorter amount of time is required when decanting wines that are very young. Wines that are less than ten years old have apparently gone through a process that eliminates sediments. This specific process is known as filtration. The young wine is quickly emptied into a decanter. One is encouraged to splash the wine on the sides of the decanter to successfully release the scent of the wine. When decanting wines that are young, an individual is highly advised to let the wine settle for an hour to become flavorful. Oh my god yes I have and it’s beautiful. The reasons to do one or the other weren’t explained very well.